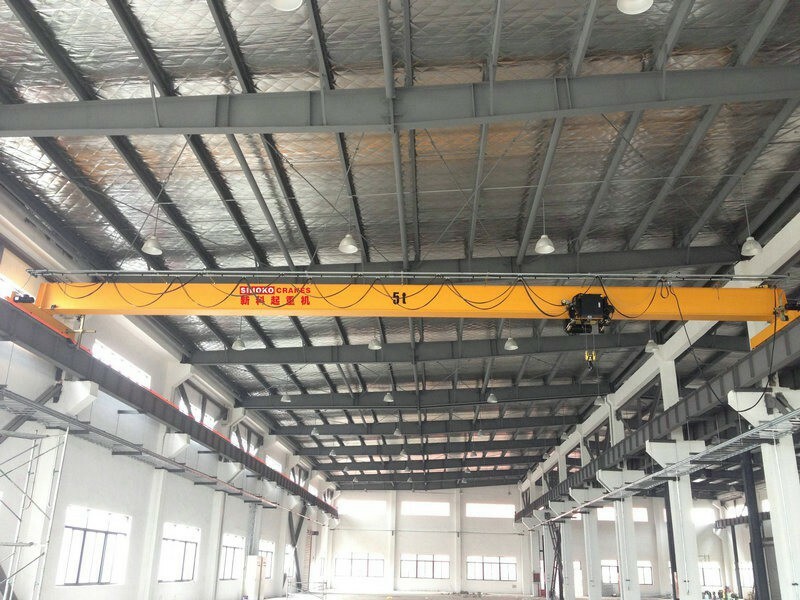 Sinokocranes is a leading crane manufacturer, which has a tight technical cooperation with Konecrane Group SWF company since it’s been built. The company keeps focusing on the cutting edge technology and developments of European style cranes. 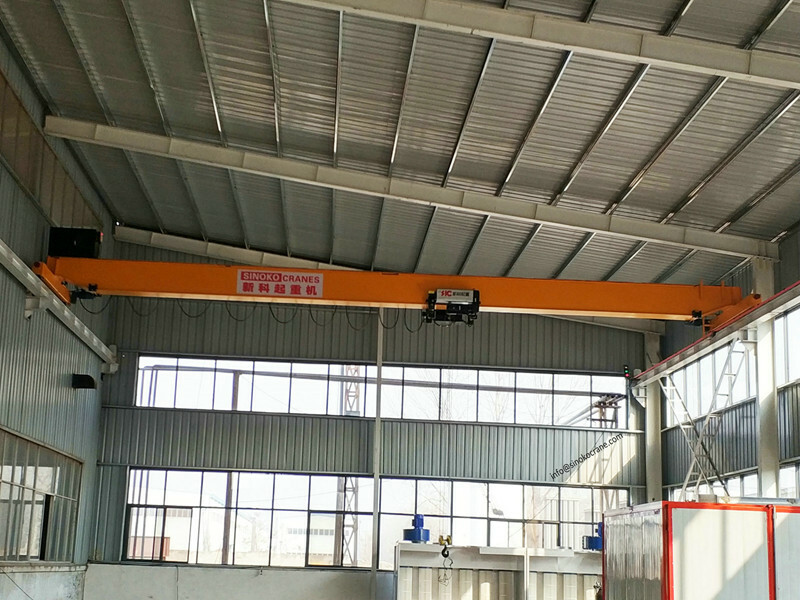 European standard overhead traveling hoist crane have such design concepts as small dimension, light weight, energy-conservation and environment protection. 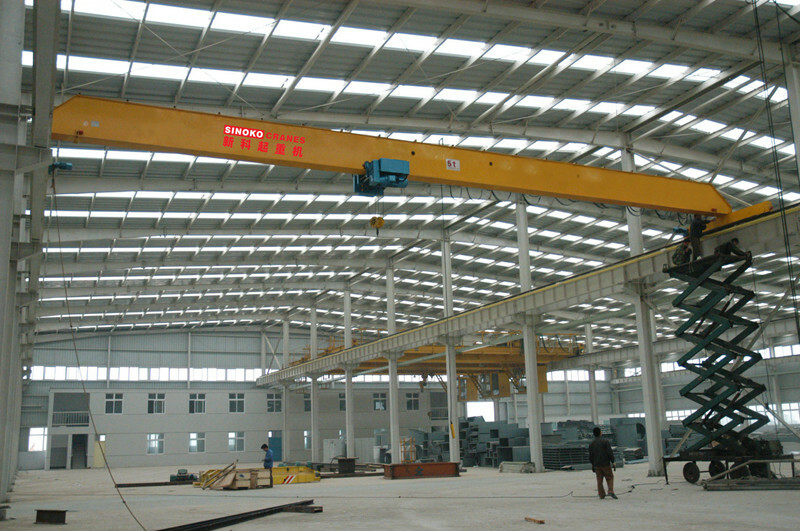 Compared with traditional cranes, the limiting distance is minimum from hook to wall, and headroom is the lowest, which makes cranes work more close to the front, and lifting height higher that increases effective working space of workplace, are widely used in machinery production, assembling, petrochemicals, electric power, construction, paper making, railways building, etc. 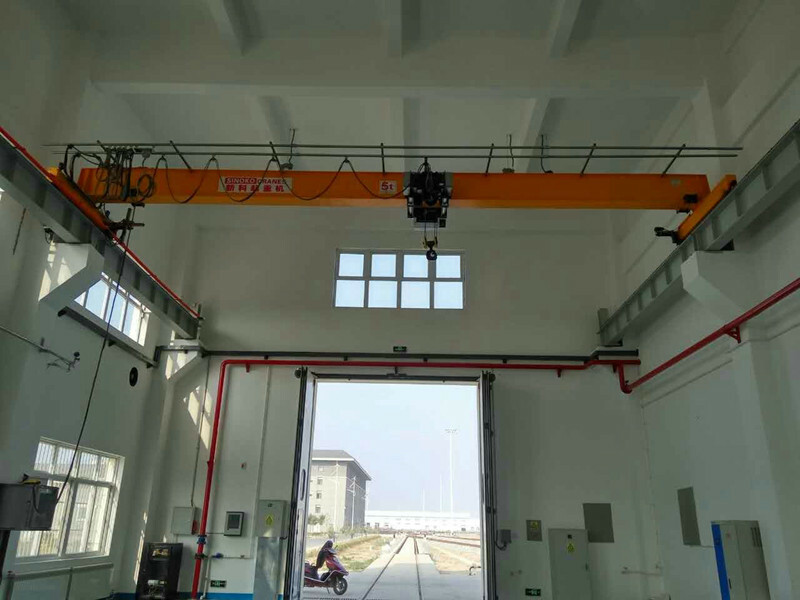 The main beam of European single girder bridge crane adopts optimized design, with advantages of light weight, beautiful appearance, reasonable structure, and strong rigidity. The end beam structure material is rectangular steel pipe or steel plate welded and the steel material is 6Mn. 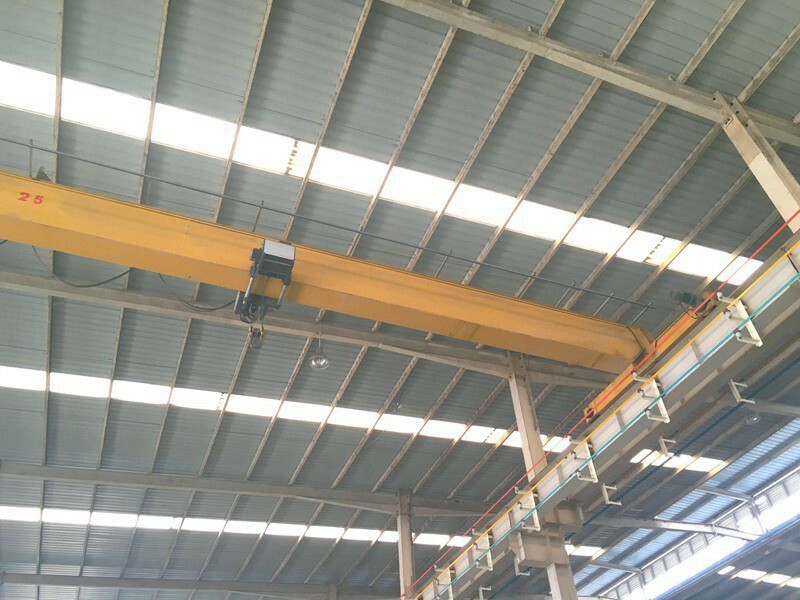 The main beam and end beam are connected by high-strength bolts to ensure the accuracy and smooth operation of the whole machine.